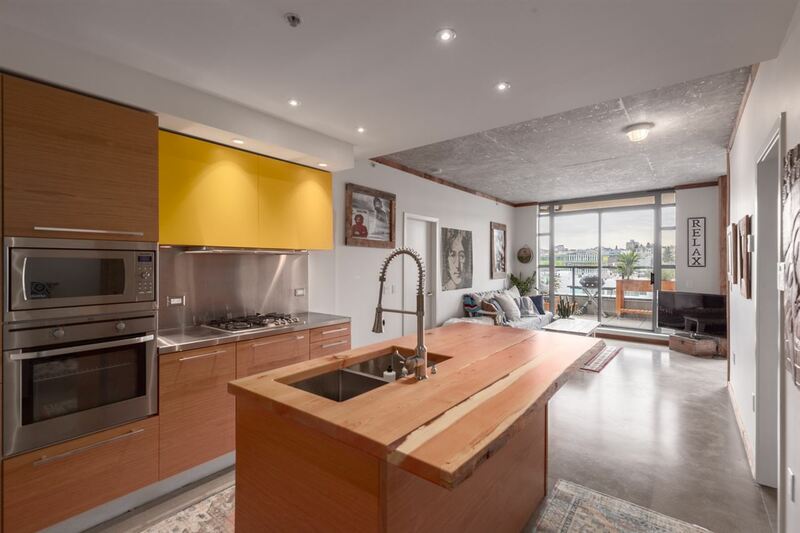 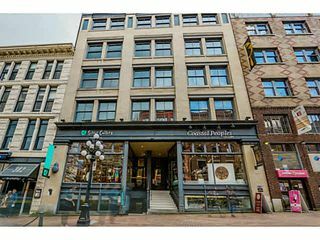 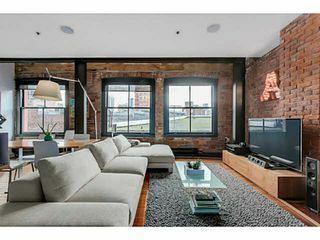 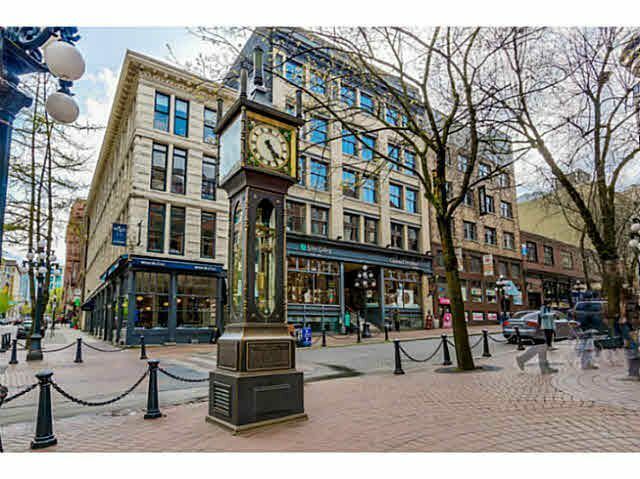 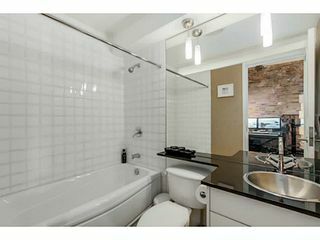 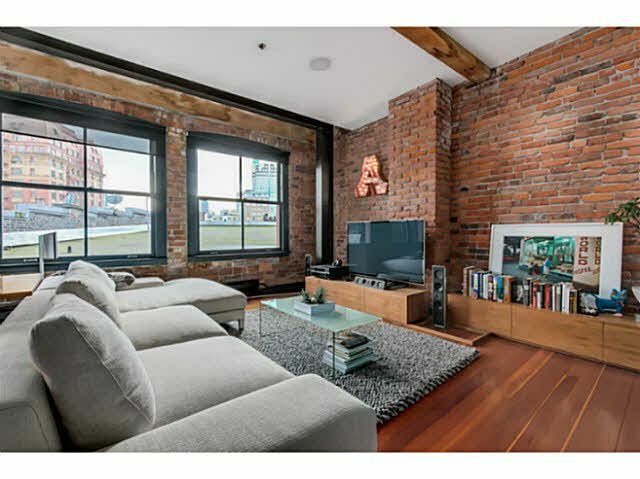 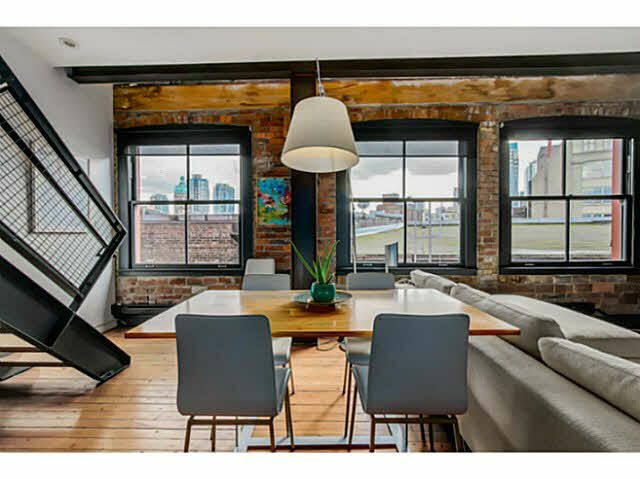 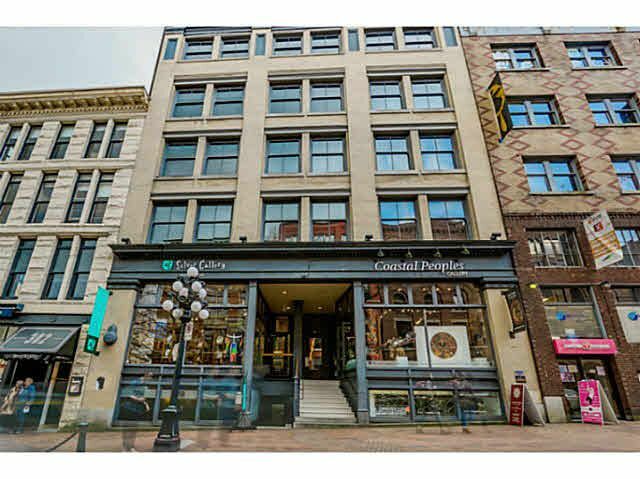 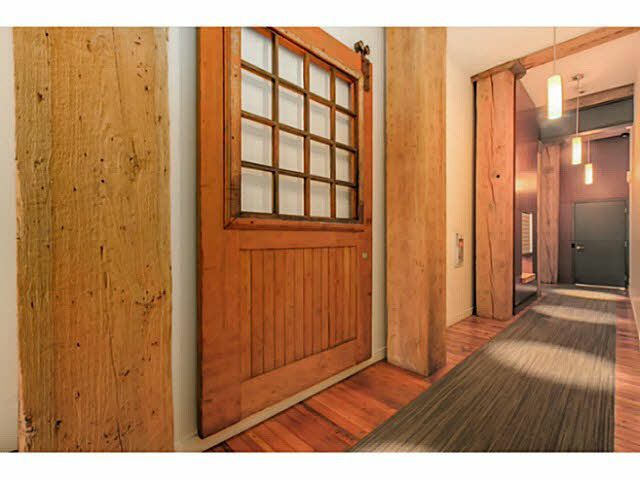 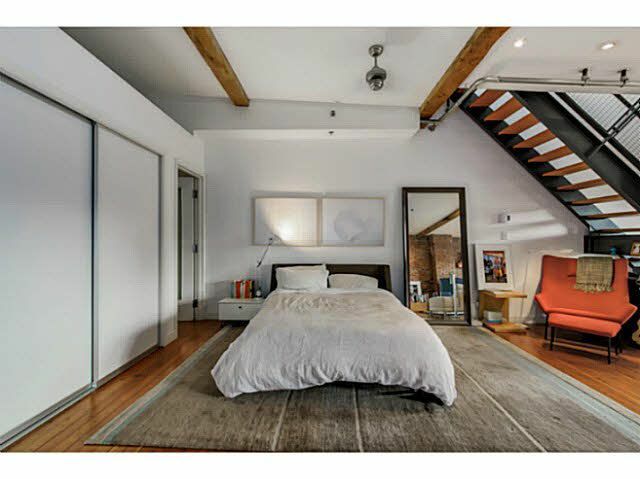 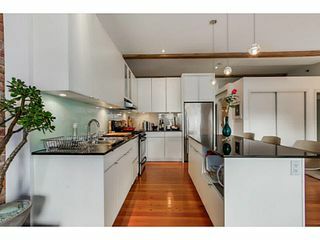 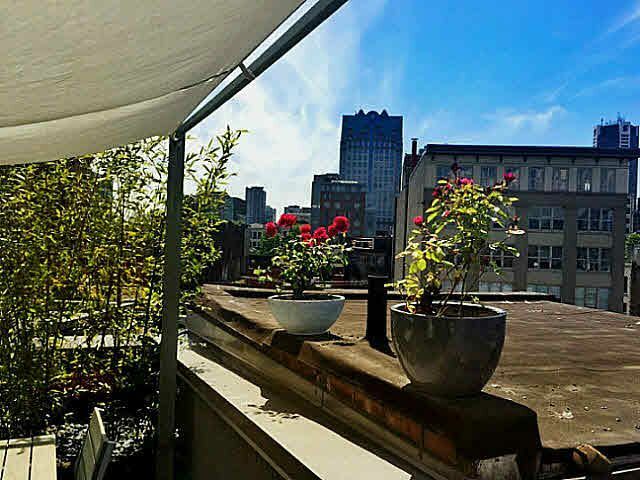 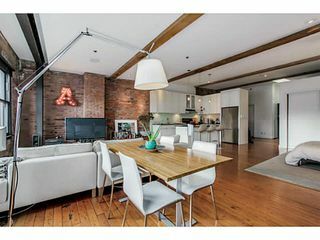 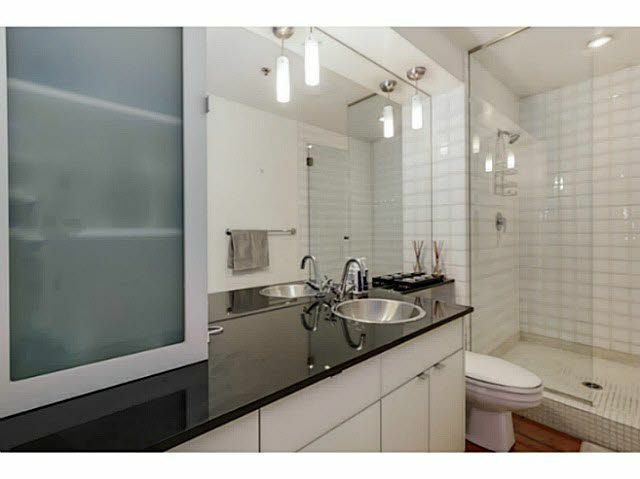 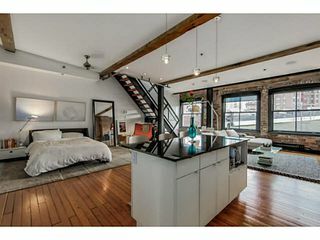 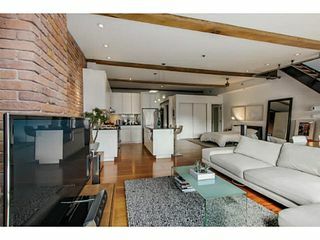 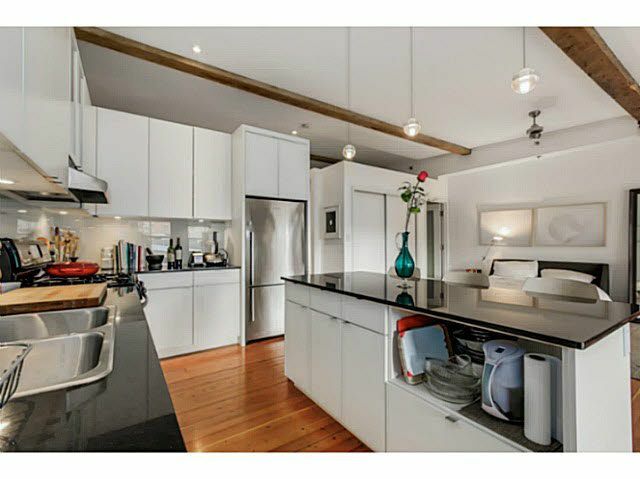 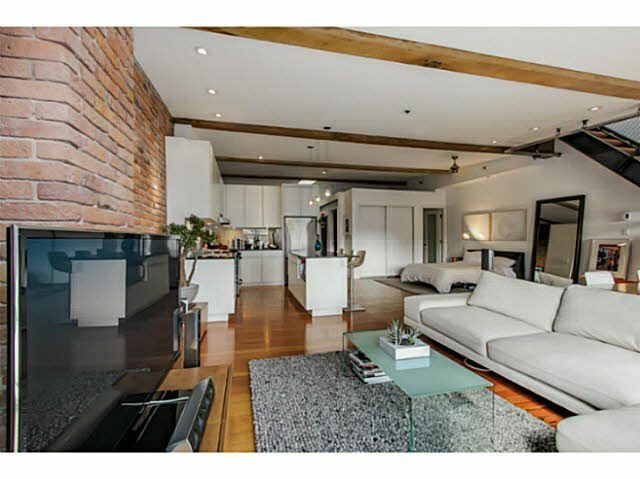 Stunning spacious penthouse on the best street in Gastown! 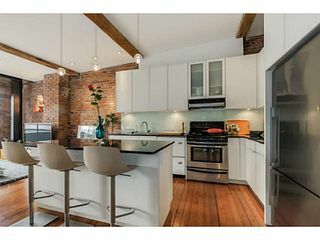 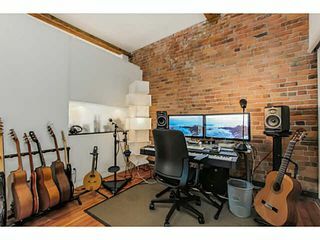 Offering 1,111 sq ft with 2 full bathrooms, an open concept floor plan, brick feature walls, large heritage windows, high ceilings, and refinished original wood floors. 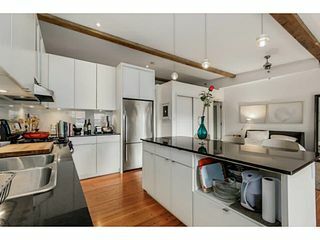 Kitchen has ample storage space, granite countertops, glass backsplash and stainless steel appliances. 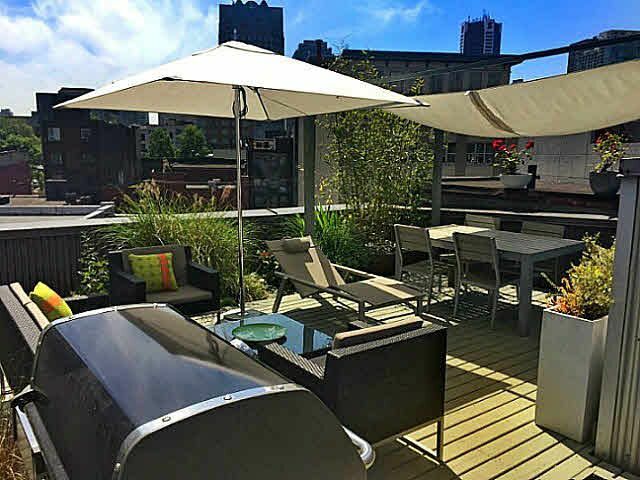 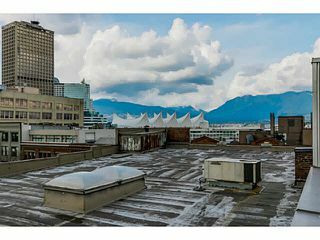 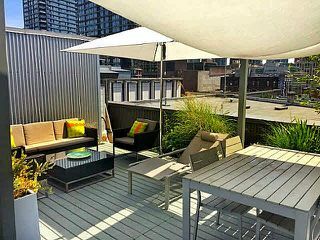 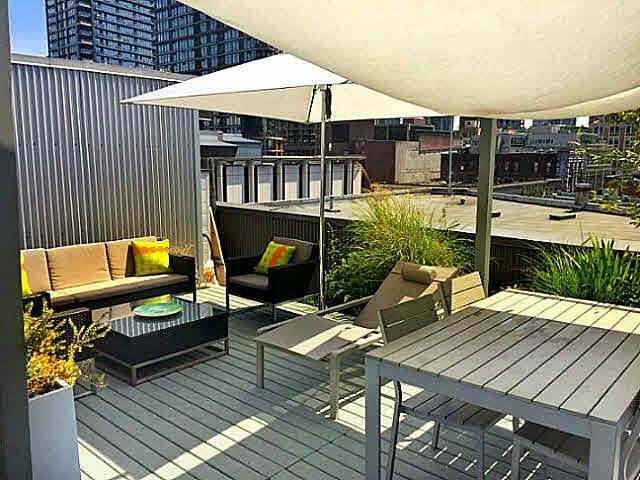 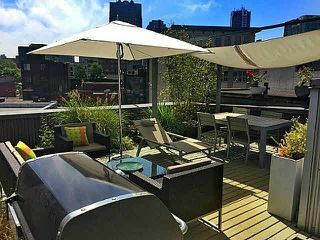 Featuring an amazing 436 sq ft private rooftop patio with breathtaking views of historic Gastown and North Shore Mountains. Also includes custom built-in California Closets for plenty of storage, insuite laundry, a storage and a bike locker, with leased parking available. 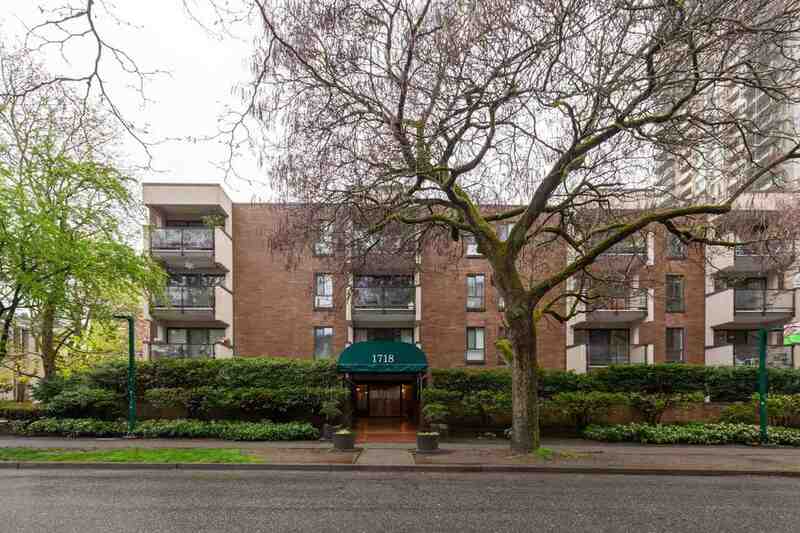 Close to some of the best restaurants & shopping the city has to offer, as well as within walking distance to the skytrain & transit.